We selected a couple villages from all 7 of Vojvodina’s districts that offer some natural, historical or cultural treasures. 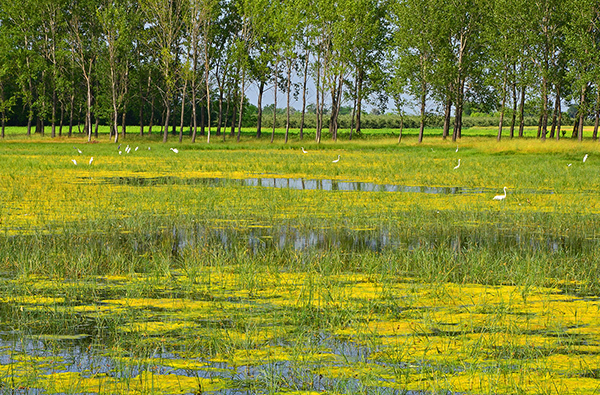 Vojvodina is separated by rivers Danube, Tisa, and Sava into three geographical units. It is composed of 7 administrative districts, and the districts are separated into municipalities – joint provinces of a city and a number of smaller surrounding towns that were the same size as the former Hungarian counties. Totovo Selo is located in Kanjiža municipality. The village is not old, it was founded in 1902, when the landowner Jožef Tot gave away some of his land to his field workers. 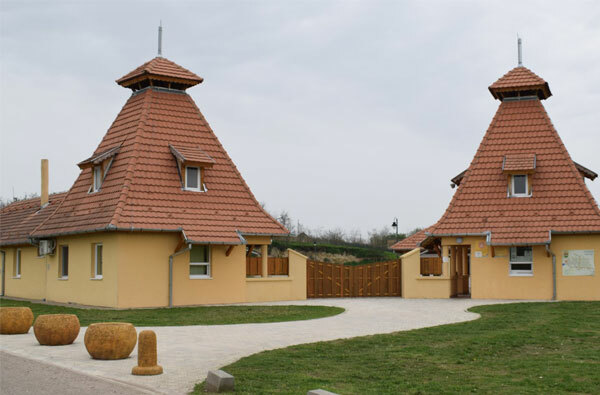 The village is mostly populated by Hungarian people and the tourist have an opportunity to stay in Hungarian families’ guesthouses. 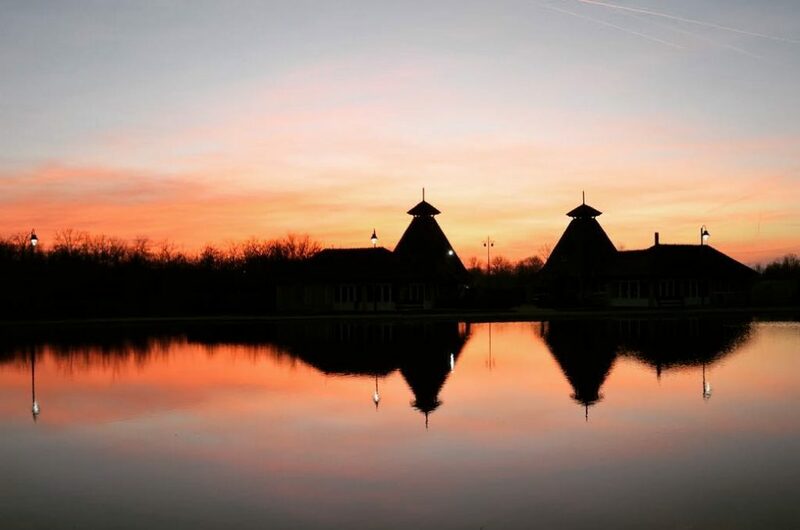 Apart from a visit to the Ethno house, a carriage ride, and traditional programs, the guests have an opportunity to try local specialities, pies, and rakija. More details: www.delvidekiportya.mlap.hu. Šupljak is located in the municipality of Subotica. 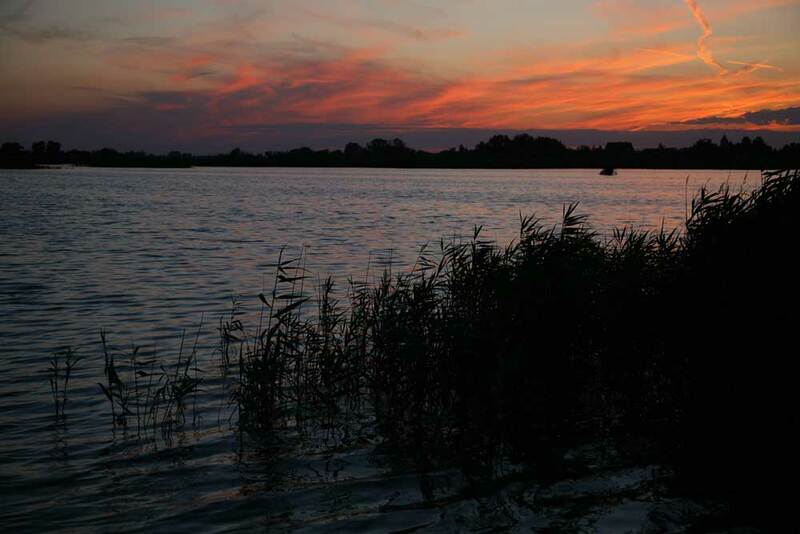 Lake Ludaš is positioned at the edge of the village, and it makes this landscape quite appealing and interesting. The lake is 4,5 km long, spreading on 328 hectares. This is the only remaining sand lake that is more or less preserved, and because of its rich fauna, especially bird species, it is a nature reserve. Feketić is a town in Mali Iđoš municipality. As early as at the end of the 16th century it was referred to as Crno Brdo, and the name “Feketić” originates from the period of the Ottoman reign. 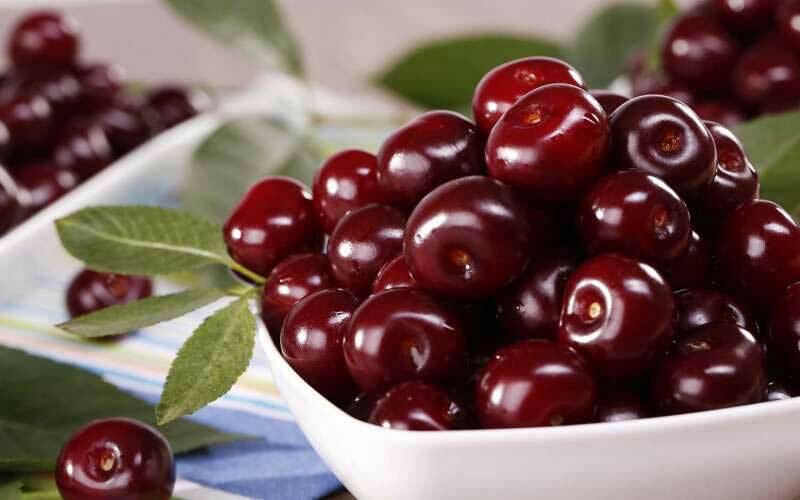 The most important symbol of the town are various types of cherries, used for making marmelade, jam, slatko, juice, syrup, and rakija. Manufacturers of rakija are glad to provide rakija tastings for the interested tourists. Stara Moravica is located in the municipality of Bačka Topola. 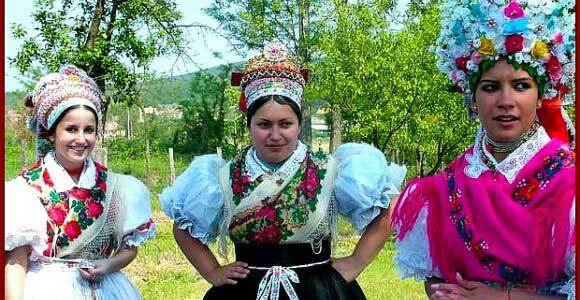 The majority of its inhabitants are Hungarian. 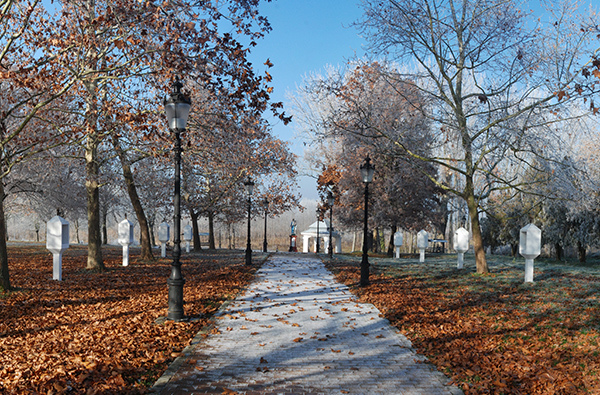 One of the two monuments dedicated to Kossuth Lajos in Vojvodina is located here. 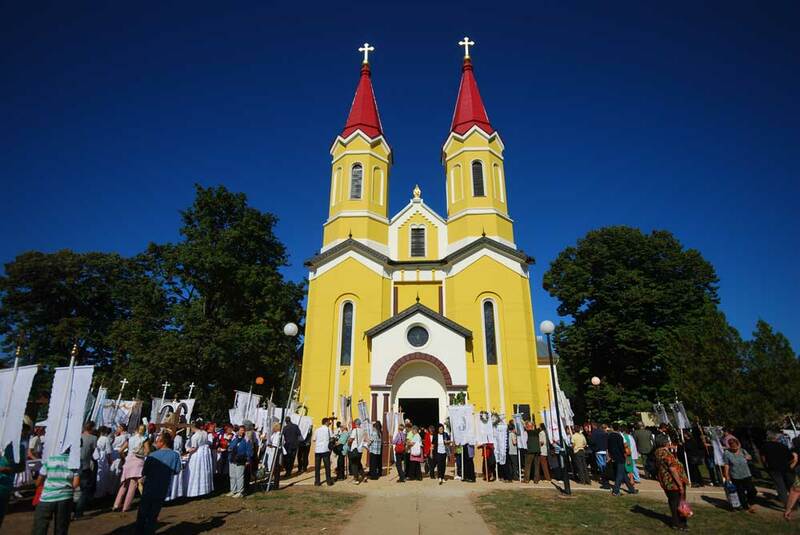 The events that inspired Kalman Mikszath to write his novel The Young Noszty’s Affair with Mary Tóth took place right there in Stara Moravica. In the novel there is a tavern called “The Golden Pheasant”, which used to be in operation in 1880s under the name “The Golden Barrel”, and nowadays there is a bakery in that building.The baron family Ungar – in the novel called Toth – on the main street, had a wing of their Pačir-road house removed, but the other huge wing kept its former glory owing to the Baptist church. Today, there is a Baptist church in this location. For the accommodation of tourists, there is a guesthouse and a hunters’ lodge. Pačir is located in the municipality of Bačka Topola, on the north ascents of Telečka plateau, on the banks of river Krivaja. At the beginning of the 20th century a thermal source was discovered beneath the village. 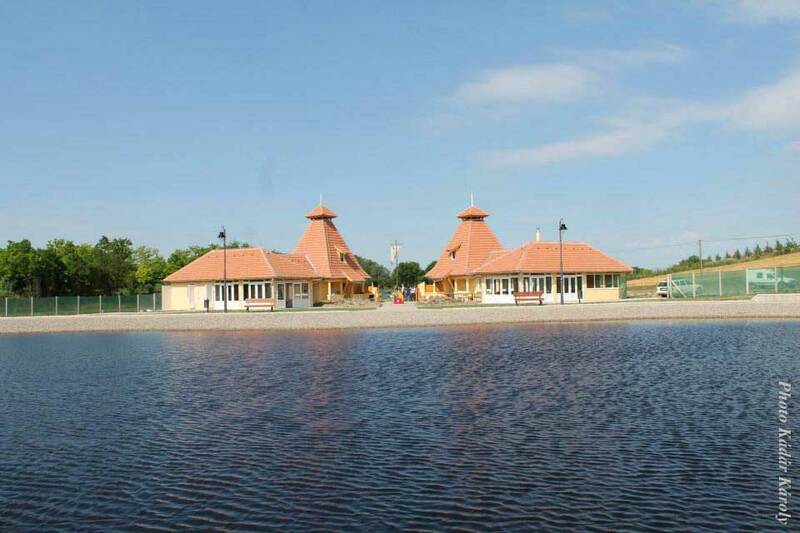 A spa center was built in 2014 around the basin of the artificial lake, after that an indoor spa building was added, and further additions are planned. The temperature of the water on the surface of the source is 72⁰C, but in the lake basin it cools down to 28-32⁰C. The water contains a high percentage of salt, as well as the presence of lithium, iodine, bromine, fluorine, and sulfur. Tornjoš is located in the municipality of Senta. The village flourished already in 1479, but by the time of the Ottoman reign it was left uninhabited. Tornjoš is the only village in this region that wasn’t destroyed at the time of the battle at Mohač, but it had already been labelled as uninhabited in the tax register. At that time, a self-proclaimed prophet, and later a tzar, Jovan Nenad, called The Black Man, after being wounded, seeks shelter in Tornjoš, but Valentin Terek, a feudal landowner from Subotica, decapitates him there. There is an ethno house in the village and an exhibition that shows old household objects and tools which depict the former village life. Kupusina (Bácskertes) got its Hungarian name after its farmer inhabitants, while its original name comes from the immigrant Slovakian inhabitants. 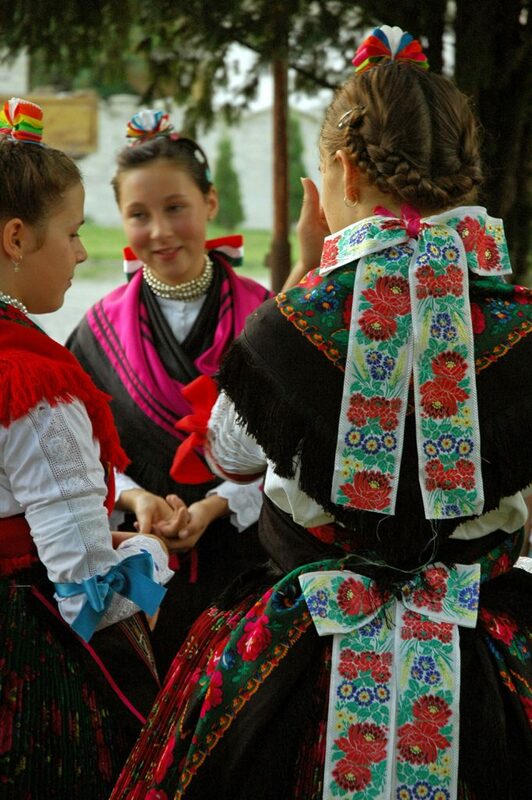 Folk traditions have been kept in this village up to the present day: traditional clothes of the Hungarian language area are still common today, characterised by underskirts, the colorite of the old Palocs, and the elements of the German traditional clothes of the Bačka region. Colorful weddings which keep the old traditions alive are considered family events of immense importance. The unique speech of the medieval Palocs is still used today, a lot of traditional folk songs have been preserved, such as folk ballads and prayers among the religious people. 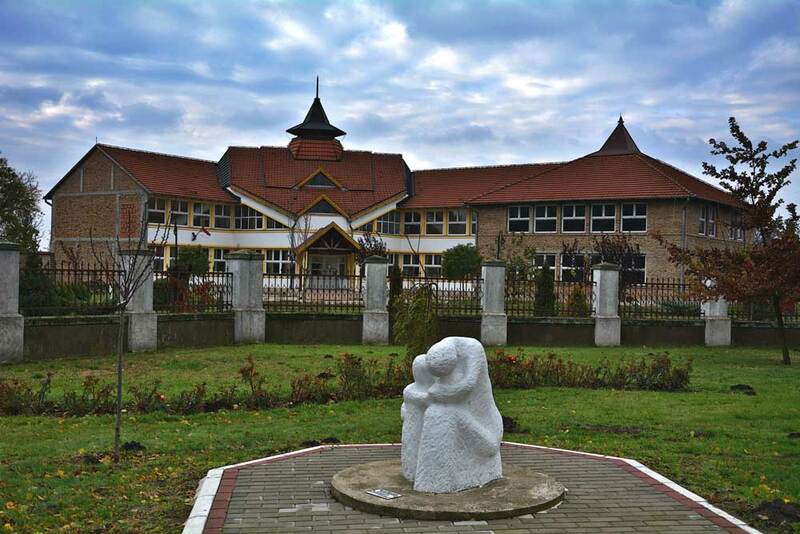 Kupusina is the richest village in Bačka when it comes to sacral monuments in the open. Old household objects can be seen in the ethnographic museum, while the dance tradition has been kept by folk dance groups. 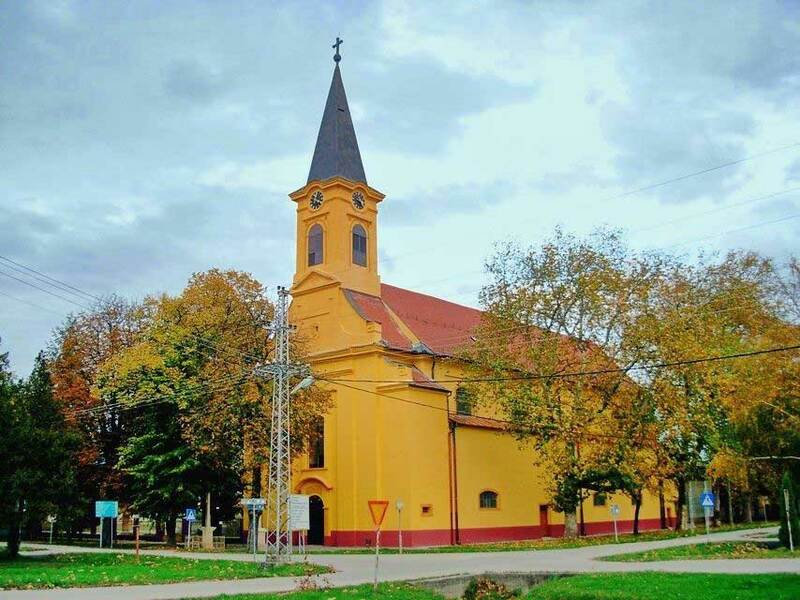 Doroslovo is positioned in the Sombor municipality. 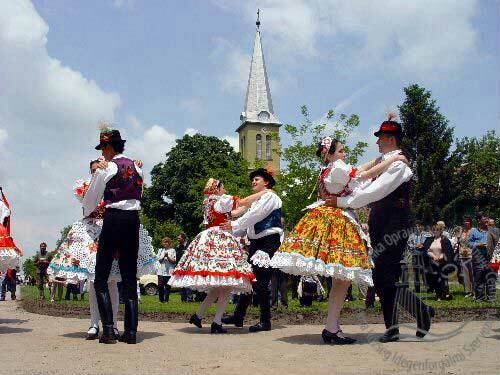 In the village there is a Holy Well, one of the biggest pilgrimage spots in Vojvodina. Since the old days, next to the Mostong stream, there has been a little well, around which you can see the remains of a former church and a monastery. The well has been a favorite spot of the pilgrims since the middle ages. In 1792 a man from Bogojevo had his sight returned after he washed his eyes with the water from the well. Ever since then, there have been around 80 miracles at the Holy Well. Ez a délvidéki zarándokhely egy középkori csodatevő forrás emlékét őrzi, ahová testi bajok gyógyulását remélve érkeznek a zarándokok. A Ludasi-tó rezervátumára szabadtéri múzeumként is tekinthetünk, ahol sokszínűen keveredik egymással a flóra és fauna.